Most people in the Minneapolis area may not know much about transfer cases, but if you have a 4-wheel drive vehicle, you've got one. It makes sure you have power available for both the front and rear axles. For example, if you have a rear-wheel drive SUV, power goes to the rear wheels until you need 4-wheel drive. That's when the transfer case steps in and transfers some of the power to the front wheels as well. You might use a shift lever to go into 4-wheel drive, or it could be a button on the dash or it might even go into 4-wheel drive automatically, depending on your vehicle. The transfer case is serviced by periodically draining its fluid and replacing it with fresh fluid. We also check for leaks and damage. Transfer case fluid cools and lubricates the gears, chains, bearings, shafts and other parts. Over time, the additives in the fluid wear out and it doesn't protect as well. Also, bits of metal and clutch material wear off and contaminate the fluid. There isn't a filter in the transfer case, so if the contamination is allowed to stay for too long, it'll further accelerate wear. Now, your owner's manual may not have a recommended interval for when you should change your transfer case fluid – so ask your Minneapolis service advisor at Pro-Tech Auto Repair Inc. There are several things that affect how often you should change the fluid, so tell her how much you use 4-wheel drive, if you drive in wet environments like crossing streams or through mud and snow. That kind of stuff really shortens the drain interval. Transfer case parts will eventually wear out and you'll have to make repairs. But properly servicing your transfer case will keep that day as far in the future as possible. Some transfer cases are lubricated with gear oil and others use automatic transmission fluid. Of course, it's important to use the right fluid for your vehicle and we can help you do it right. When you need four-wheel drive you really need it. With proper transfer case care we can make sure it's available. 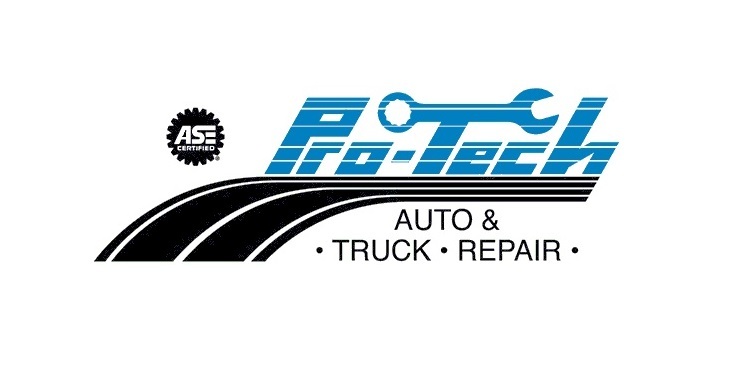 At Pro-Tech Auto Repair Inc in Corcoran we install quality NAPA replacement parts. Give us a call at 763-420-3060 and let us help keep you safely and economically on the road.